Talking to the BBC, Toyota UK revealed that a no-deal Brexit would cause a temporary stop to production at its Burnaston plant, which produces the Auris and Avensis, located near Derby. It is not yet known how long production would be down, meaning job losses might well occur. 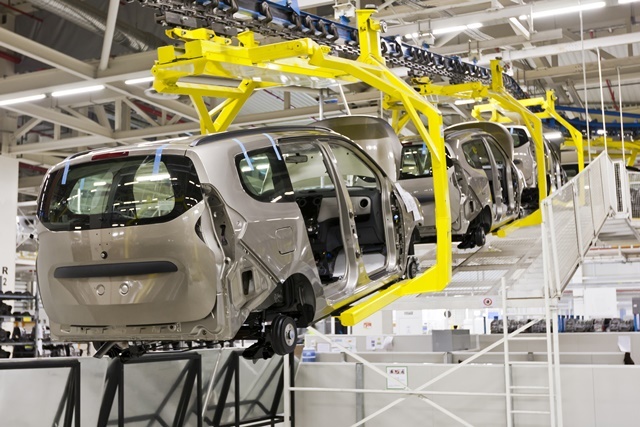 In the UK, Toyota exported 90% of its cars last year to the EU and the plant relies on EU imported components. Talking on the BBC Radio 4’s Today programme, MD at Burnaston, Marvin Cook, said: “My view is that if Britain crashes out of the EU at the end of March we will see production stops in our factory. “The evidence from not just Toyota but other manufacturers is that we need to absolutely be able to continue what has been a highly successful set of supply chains. Cooke continued: “In the longer term the burden of import and export costs would add permanent costs to our business. Toyota has said it is investing £250m in the Burnaston plant to allow production of the carmakers new Corolla, which will create 400 jobs on top of its current staff.